A perfect cup of tea rely on correct amount of the loose tea and water and suitable brewing time. The 42tea app-enabled cube delivers a smart way to calculate these metrics, helping you brew percent tea. The 42tea is an innovative and advanced smart cube designed to help you brew a perfect cup of tea. 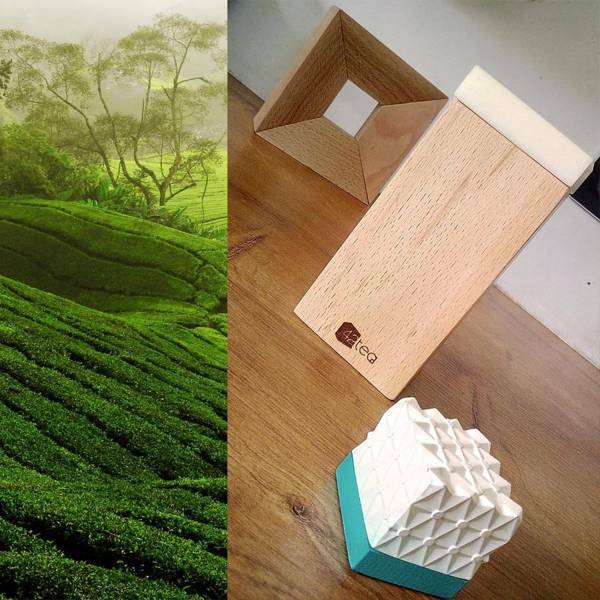 The smart cube measures 36 x 36 x 36mm, and as shown in the images, the cubic smart device sports an ultra compact design, and the texturized exterior delivers elegant and charming aesthetics that matches with the ancient culture from tea. Meanwhile, it’s safe to fit in your kettle for brewing. 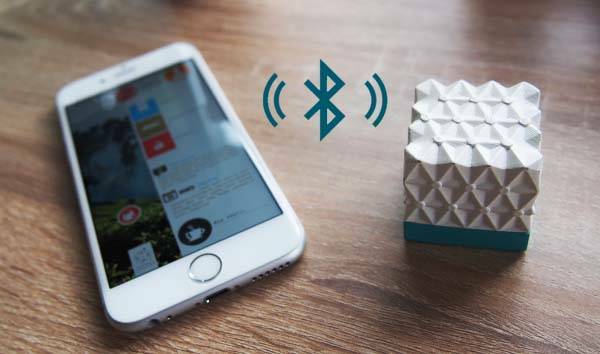 The app-enabled smart cube uses Bluetooth technology to wirelessly connect with your smartphone, so you can choose your tea in its custom app by its favorites tab or search tab. Additionally, its optional smart tea box allows you to set the cube on the top, then the app can automatically adapt to the variety of tea selected. Based on the number of cups you select, the app indicates the number of spoons of tea for your teapot and the amount of water for your kettle. When all have been done, you can toss the cube in your kettle, starting your brewing. Once the ideal temperature has been reached, you will receive notification. The 42tea tea brewing cube will be available for preorder. If you’re interested, jump to 42tea official site for its more details.